The One Stop Shop when it Comes to Music Making and Entertainment . 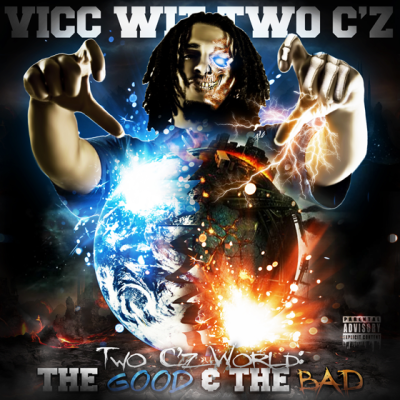 Coming From the southside streets of Columbus,Ohio, Vicc Wit Two C'z is all about Authenticity . Being who you are no matter the situations you face in Life . With Over 10 years of experience recording and producing . 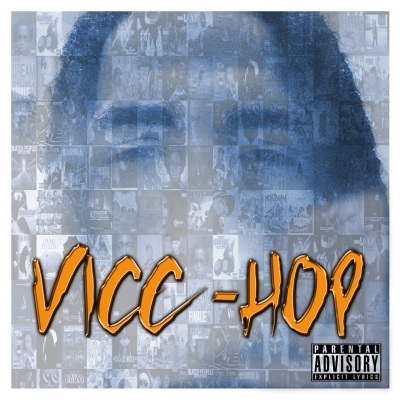 Vicc Wit 2 C'z promises to deliver truly authentic Sound . From the soulfull melodies to the Life events captured in his Music . you can almost Literally feel and vision the sound and words you listen too . Influenced by none but inspired by the Greats such as D.M.X, Biggie, Scarface and many more. 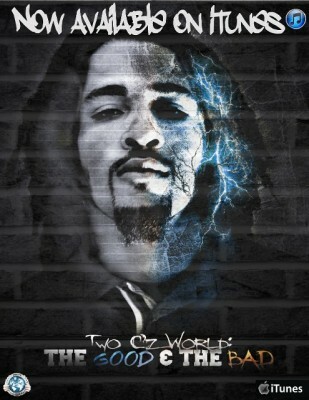 Two c'z Music is just a reflection of whats going on right in his own world . Whats Going on in YOUR world. Dream Big Or Live Low . Need proffesional Mixing and Mastering? Need help with song writing or coming up with a catchy chorus? No problem. Contact us to get you pushing out hits Like a Pro. Are you a Musician Looking for Original Instrumentals to Complete your own Unique Sound? 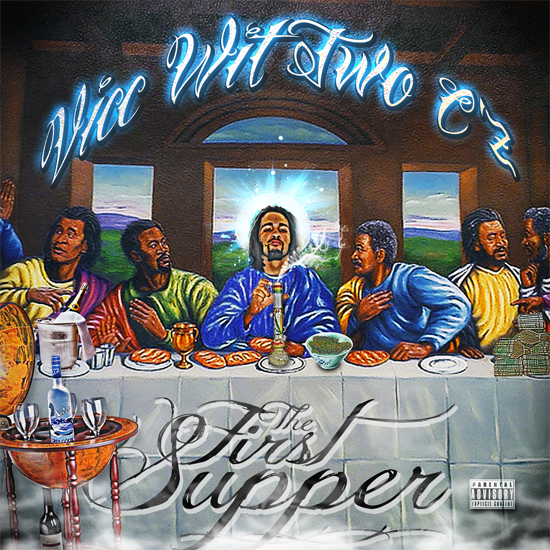 Look No Further , Two C'z World is your one stop shop for All Original Instrumentals, Sampled instrumentals from Classic hits , And Custom Orders Personalized to fit your Exact Sound. Two Cz World Has Just what you need. Click on the Music Link Above to Check Out Music from Vicc Wit Two C'z like the new album "The SAVAGE"
Also Mulitple Mixtapes and Free Instrumentals to Vibe too.